Understanding CocoaPods, a dependency manager for Swift and Objective-C projects, is a critical skill every iOS developer should have. If you have no experience with CocoaPods, this short post is written for you. We’re going to take a look at what CocoaPods is, why you should start using it, and how to setup a project with cocoa pods installed! While most of our tutorials are very detailed, this tutorial is much shorter than a traditional article and only intended to get you off the ground with Cocoapods. 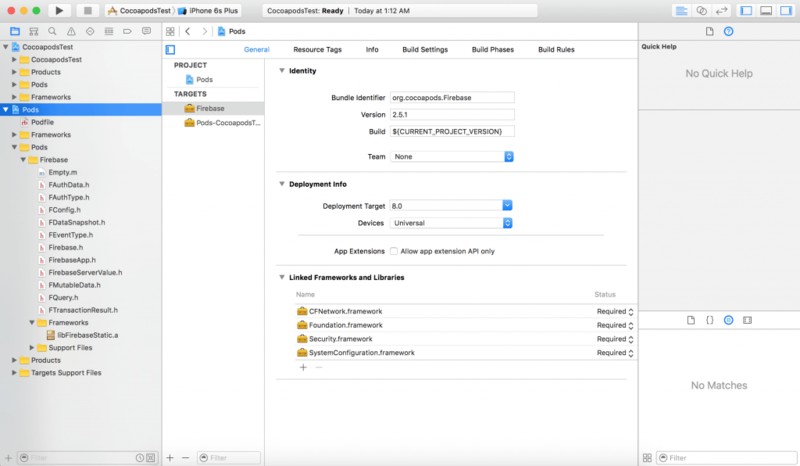 CocoaPods is a dependency manager for Swift and Objective-C projects. If you’ve ever used Node.js, Ruby on Rails, Python, etc., you’re probably familiar with the concept of a dependency manager. If not, that’s okay! A dependency manger is a tool that manages a set of frameworks and packages for developers. So instead of having to manually import files via drop and drop, a dependency manager like CocoaPods takes care of all that for you. Consider this sample scenario: You’re working on an app and need to make use of a third party framework like Firebase. Firebase relies on several other frameworks to work. In order to use it, you have to import all the frameworks Firebase requires, plus Firebase itself. This is a tedious process if you have to do it manually. Let’s take this example even further. If Firebase ships an update to their SDK, you’ll have to redownload the entire SDK and replace it manually. This is why CocoaPods has its place. It simplifies the whole process by automatically finding and installing the frameworks, or dependencies require. 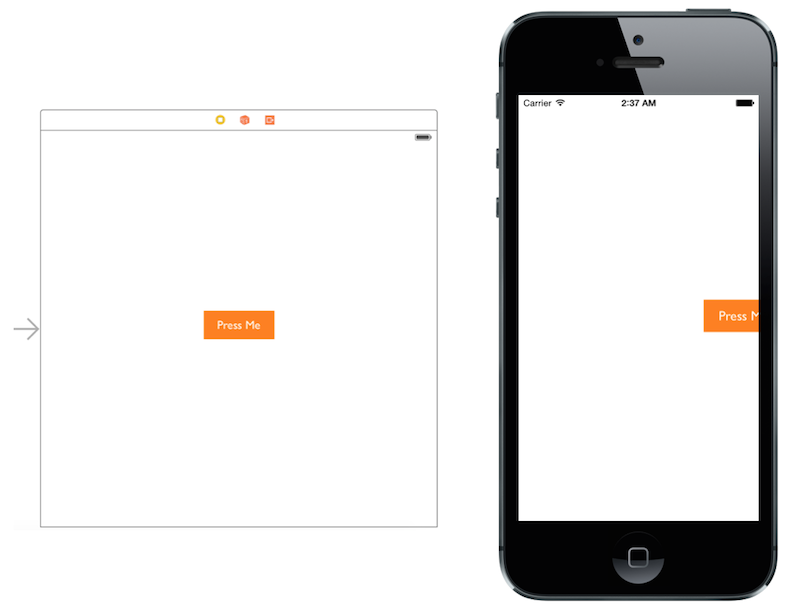 You will understand the power of CocoaPods in a minute. This line of command installs the CocoaPods gem on your system. CocoaPods was built with Ruby, so it relies on the default Ruby available on OS X for installation. If you’re familiar with Ruby, gems in Ruby are similar to pods in CocoaPods. You may be prompted to enter your root password and then hit enter. Note that the password will not appear on screen as terminal does not display passwords. It’ll take several minutes to finish the installation. Just be patient, grab a cup of coffee, and wait the whole process to complete. Once you have CocoaPods installed on your Mac, let’s see how to use it. We will create a sample project and demonstrate how you can install the Firebase framework in the project using CocoaPods. Next, we need to create what’s called a Podfile. A Podfile is a file that lives in the root of your project and is responsible for keeping track of all the pods you want to install. When you ask CocoaPods to install any pods or updates to your existing pods, CocoaPods will look to the Podfile for instructions. That’s the basic structure of a Podfile. All you need to do is edit the file and specify your required pods. We are going to use a text editor called Vim to edit the file. Vim is a program built into every Mac that allows developers to edit content within terminal. That said, you’re free to use other text editors like Atom. 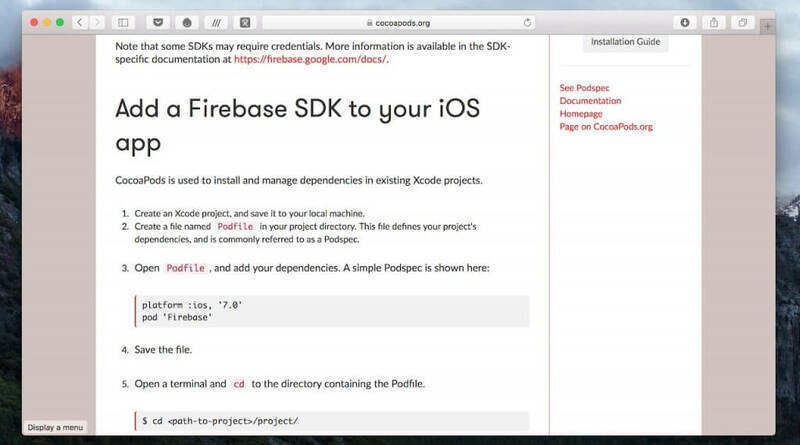 Suppose you’re going to use Firebase in your Xcode project. To do so, edit the file content like this to configure the Firebase pod. This means write and quit, which will close vim with your changes saved. The Podfile describes the dependencies of the targets of your Xcode project. Therefore, we have to specify the target, which is CocoapodsTest for this demo. The use_frameworks option tells CocoaPods to use frameworks instead of static libraries. This is required for Swift projects. The line that we have just inserted (pod 'Firebase') lets CocoaPods know that we need to use the Firebase pod. You may wonder how do you know the pod name. Normally you can look it up in the documentation of the pod or simply search it on cocoapods.org. Cocoapods will now install the Firebase pod! After downloading the Firebase pods, it creates a workspace file named CocoapodsTest.xcworkspace. This workspace file bundles your original Xcode project, the Firebase library, and its dependencies. So from now on, you have to use CocoapodsTest.xcworkspace instead of CocoapodsTest.xcodeproj. If you open CocoapodsTest.xcworkspace with Xcode, you should find both the CocoapodsTest project and the Pod project, which contains the Firebase library. And look at that! You are up and running with CocoaPods! 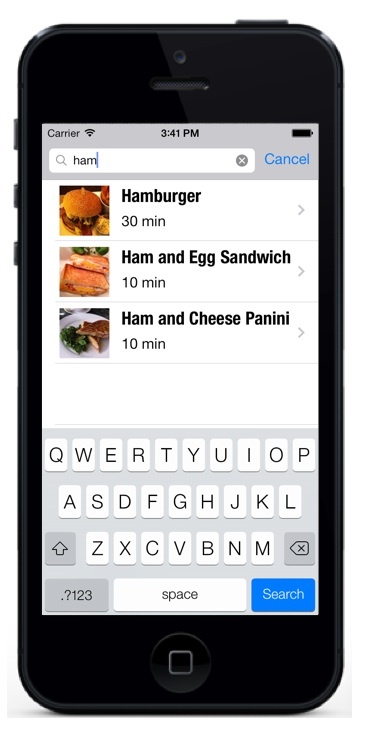 CocoaPods is an incredibly simple tool that every iOS developer should have in his/her backpocket. I hope this tutorial is clear cut and easy to follow. If you have any thoughts or questions, please leave them in the comment. 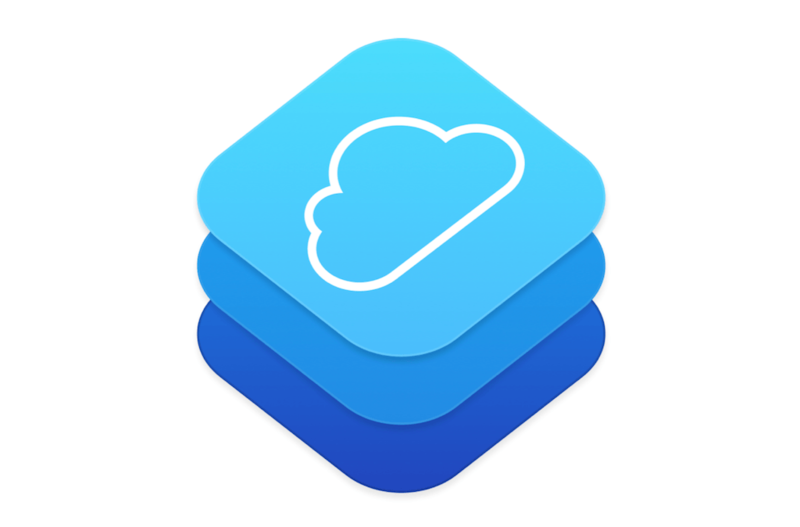 Editor’s note: Apple is going to release the Swift Package Manager, which is very similar to CocoaPods, and is integrated into the Swift build system to automate the process of dependencies management. The Swift Package Manager will be available this fall. We will talk more about that when it is officially released. Stay tuned. Isn’t new swift package manager the same thing as CocoaPods? I liked this article and especially appreciated it’s conciseness. As you showed in your article, CocoaPods is simple and quick to setup, however I feel that any new articles on CocoaPods should show the use of the CocoaPods App in favor of the traditional usage. 1. Can I modify the framework’s object file as per my wish? 2. can I add more frameworks after creating workspace using pod install? Very good article. Just one clarification. If I now want to creat another project say using a different pod like alamofire do I need to do the cocopods setup step again, or do I just move to the step of creating a pod file in my project directory. you don’t need install cocopods again just go to the project do pod init and further steps. 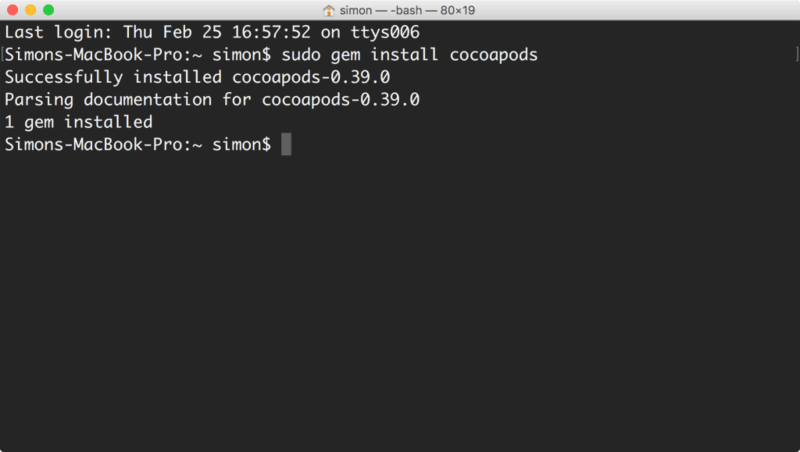 cocopods is to setup in your MAC machine . Hey I have created my own library in Objective c and set it on Cocoa pod. I have also use use_frameworks! flag in my pod file still i am not able to access file add by pod in my viewcontroller.swift file. how can i do this. do i need to set any other flag ? Thanks for such an amazing introduction to CocoaPods. It does help me a lot as a beginner iOS Developer. I’m looking forwards to seeing more and more of these sorts of articles.